MOOCH: — and there’s literally no change, there will be a lot more departures, yeah. The morale is at an all-time low, and it’s trending lower. RUSH: There you have it. One of Trump’s most loyal supporters, Anthony “The Mooch” Scaramucci. But even he pronounces it “administra-shon.” Hear that? “Administra-shon.” That’s a liberal pronouncing of the word. Look, it’s bleeding over even into Trump supporters. Okay. 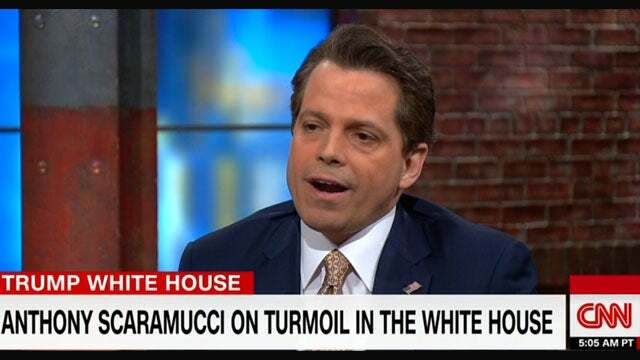 So there’s The Mooch.